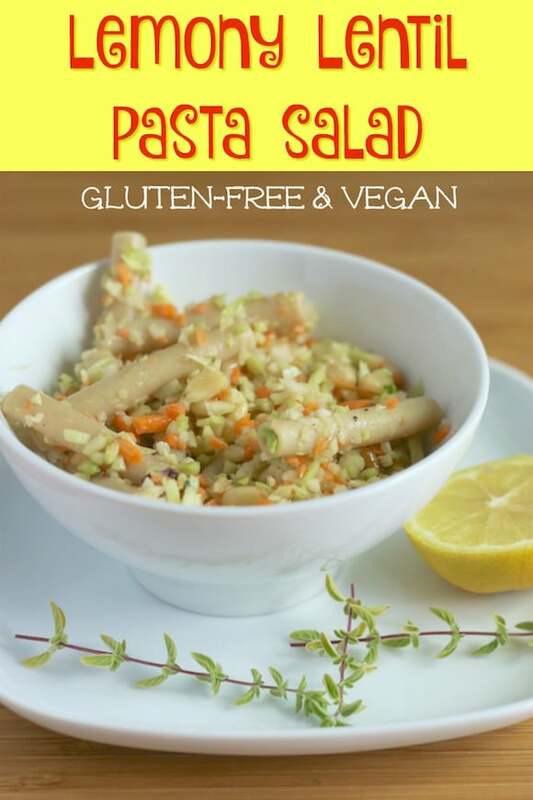 This Lemony Lentil Pasta Salad is gluten-free and grain-free, and full of healthy vegetables. 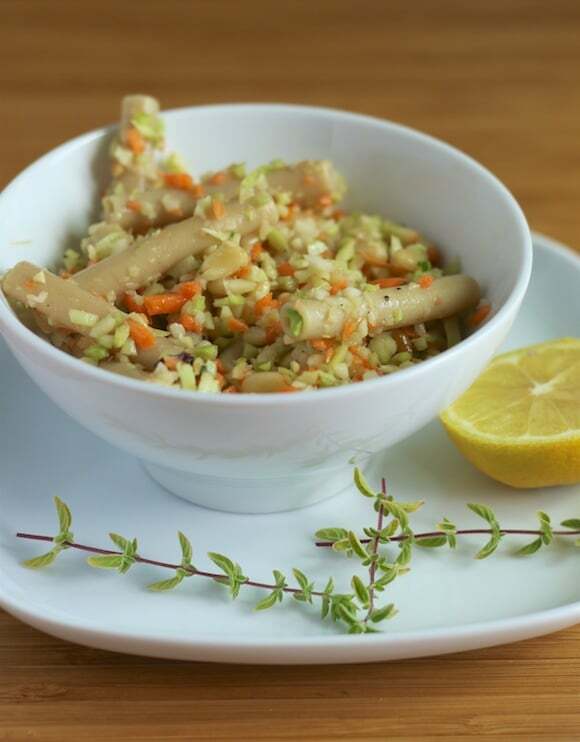 This is a delicious and healthy lunch or side dish. Aaaaaand, just like that, I’m starting to see signs of the fall season. Labor Day is right around the corner, and that always marks the transition of summer-to-fall for me (back in the day when I was a student, school started the day after Labor Day, never before). No matter the season, I’m always on the hunt for potluck-friendly salad recipes that can act as a main dish, if need be. After traveling in meat-centric Europe for several weeks this summer, I’ve been loving some lighter, plant-based meals lately, too. Toss the lentil pasta with the broccoli and carrot slaw, along with the currants, toasted pine nuts, olive oil, and lemon juice. Season with salt and pepper, to taste. Serve this salad cold or at room temperature. 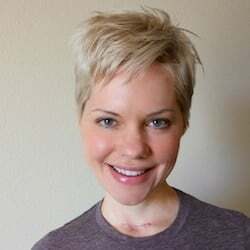 Let’s stay connected by e-mail! 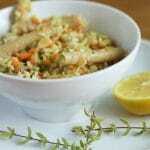 Sign up here to receive my weekly newsletter with all kinds of fresh recipes and inspiration. Thanks, Kimmy!!! I’m glad you like this salad recipe. 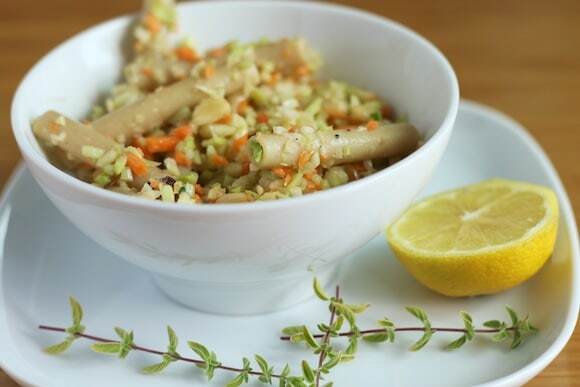 Have you tried the lentil pasta yet? I love the texture and nutrition, it’s so satisfying! XOXOXOXO. 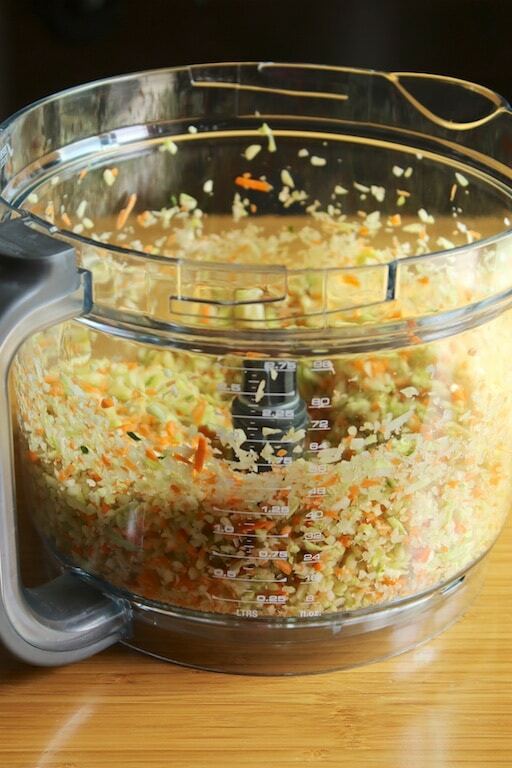 I never thought about placing the prepped slaw into the processor. I have sensitive teeth & that would really help with chewing! Great idea. I also just find it a lot more appetizing to have smaller bits of raw food, too, Paula. Enjoy!!! 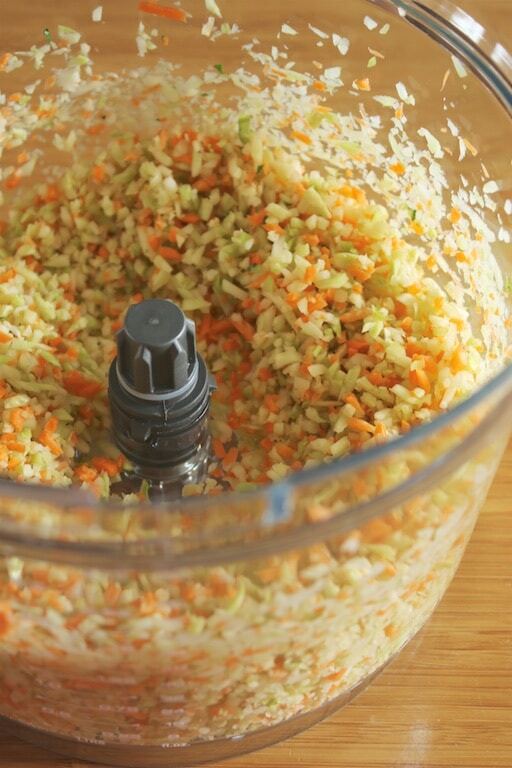 That’s a very good idea about the slaw! 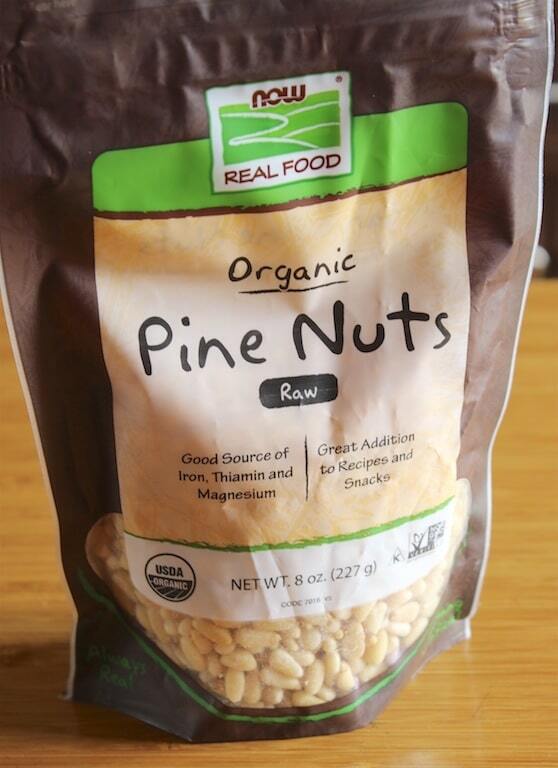 I love the added pine nuts as well… I am never to sure what to eat them with as they’re so expensive here and I want to make sure I don’t waste them! I love pine nuts, too, Kate! They have such a yummy flavor. XOXO. 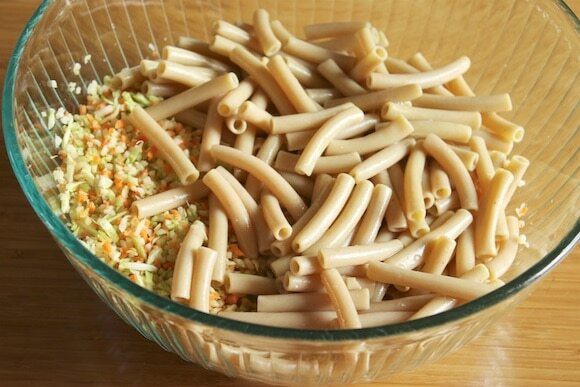 Interesting recipe that gives a twist to pasta salad! Need to try this one soon.